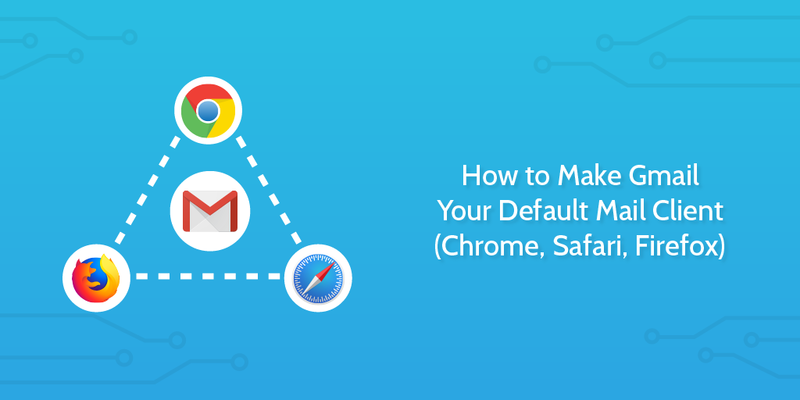 How can I use Gmail (in Chrome) as the default email handler in Windows 8? 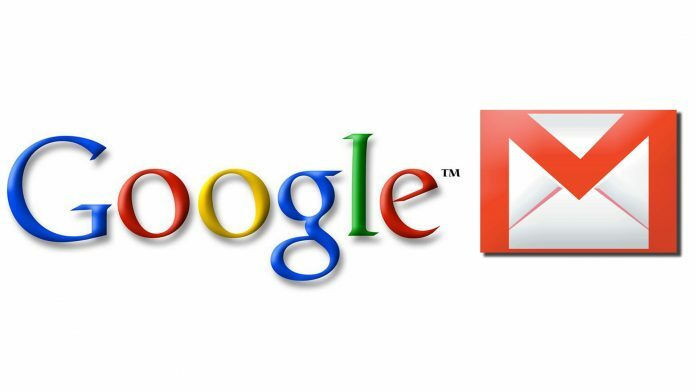 I used to use GmailNotifier in Windows 7, but that doesn't seem to work anymore. Clicking on a mailto: link simply opens Chrome with a blank page. When you click an email link in Adobe Reader XI, your Windows 8.1 computer automatically opens its default email application. While this can be a handy time-saver, it can also be a pain if the email app that opens isn't the one you want to use. I want to change the “default browser” for Outlook (2010). Chrome is already my default browser and links in emails open in Chrome. But if I open an email itself, it opens in IE.